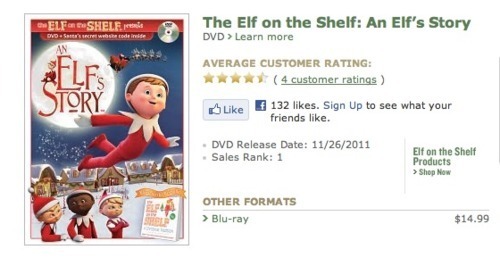 The response “The Elf on the Shelf: An Elf’s Story” has received is resulting in a surge of excitement throughout the TRICK 3D and Elf on the Shelf team. Before the November 26th release, the DVD went from #31 to #19 within the course of 3 days! The sales rank continued to climb until both the DVD and Blu Ray peaked at #1! 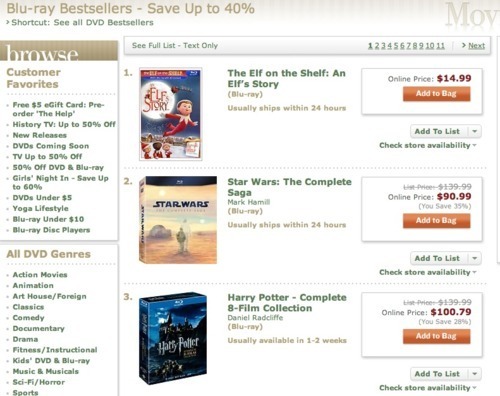 The demand for "The Elf on the Shelf: An Elf’s Story" became large enough to sale out copies at Barnes and Noble and Target, causing reorders to be made. 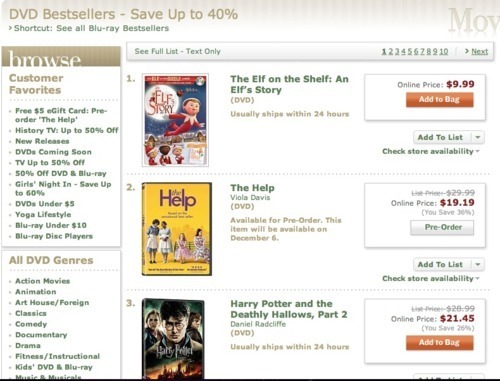 "The Elf on the Shelf: An Elf’s Story" has been marked as the “must have gift of the season”. We are all appreciative of the positive feedback we have received from fans, news journals, reviews, and movie databases. Be sure to stay tuned into our blog to see more exciting projects from the TRICK 3D team.